In October 2015, the Section 21 rules changed - do you have all the facts? New legislation affecting the Section 21 rules means that as of October 1st 2015 it is almost impossible to evict problem tenants or gain necessary possession if you haven’t followed the new guidelines. With these additions to the already dizzying array of regulations covering landlord responsibilities, it’s no wonder that many private landlords are choosing The Better Letter to provide expert advice and property management services. So don’t fall foul of the new legislation. Download our guide now and become a Better Letter. 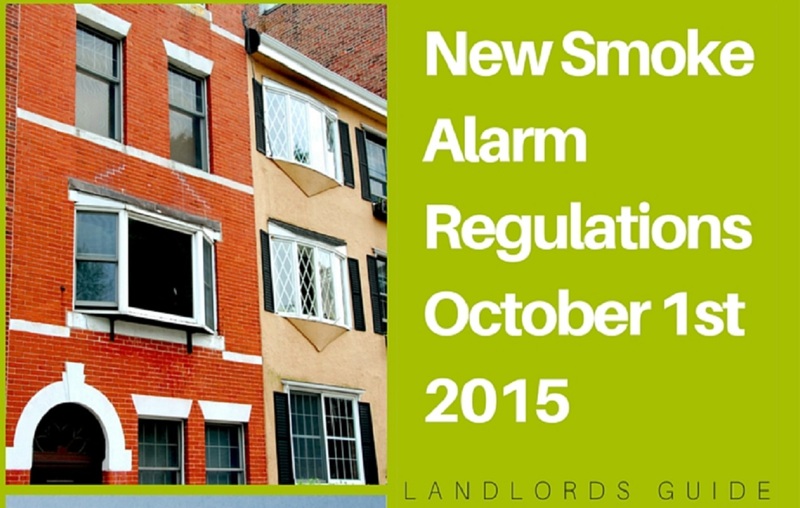 On October 1st 2015, new regulations were approved and immediately enforced, obliging all private sector landlords to have smoke alarms installed in their properties (and carbon monoxide alarms where appropriate). Many landlords simply unaware, with 71% still not having organised a carbon monoxide alarm for their property after the introduction of the new rules. So as the installation of smoke and carbon monoxide alarms has now moved from good practice to legal requirement, do you have all the information you need? Do you know if your property may be exempt? Do you know what counts as a ‘solid fuel appliance’ and why it’s important? Do you know how much you will be fined if you don’t meet the legal requirements as of October 1st 2015? 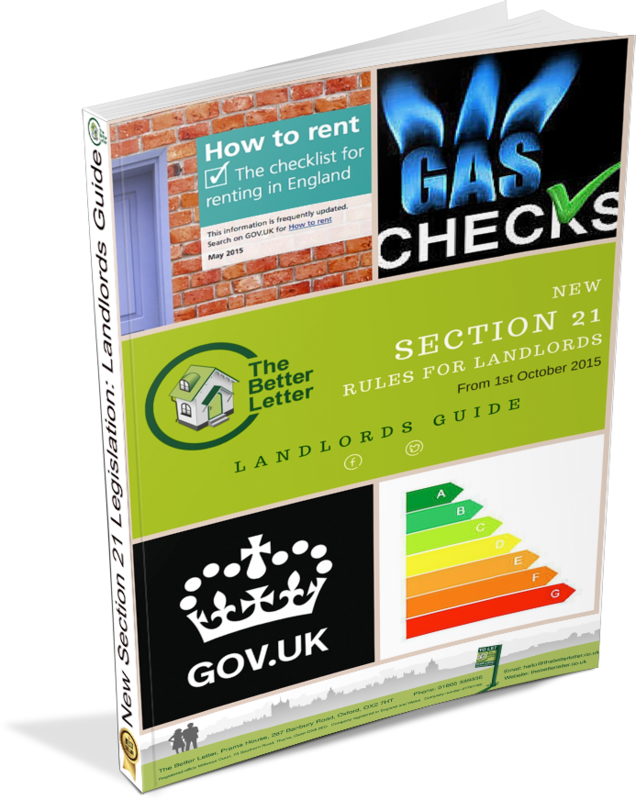 For the answers to these, and all the other questions you didn’t yet know you needed to be asking, see our Better Letter’s Guide to the New Alarm Laws for Landlords: What You Need to Know. Houses in Multiple Occupation (HMOs): are they a good investment, or more trouble than they’re worth? While buy-to-let empires have been built on HMOs, you need to be sure that this type of property investment is for you. Here’s three questions you should ask yourself if you’re considering investing in HMOs. 1. Are you investing for capital growth, or regular income? 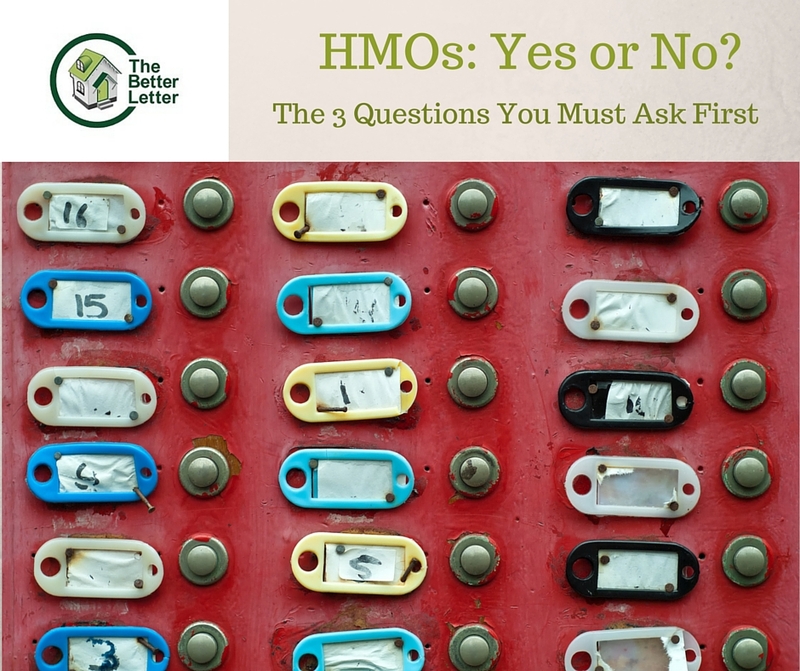 For those willing to put in both the upfront and the ongoing costs and effort (see Question 2), HMOs have the potential for very high yields. The monthly income from an HMO can be up to three times what it would be if you rented it as a single house to a family! So if you’re looking for a higher monthly income, HMOs might be for you. If you’re looking to increase the value of the property for eventual sale, then keep in mind that the extra wear and tear that comes with multiple tenants can hold down the value of the property itself. 2. Are you prepared for the upfront costs and regulations? Becoming an HMO landlord is a whole different kettle of fish to owning a standard property. It will start with talking to your mortgage lender about a specialist mortgage – they may not allow you to purchase an HMO, or intended HMO, with a standard buy to let mortgage. Then you may need to apply for planning permission if the house was not previously an HMO. Some councils, like Oxfordshire, will only allow a certain number of properties in an area to operate as HMOs and will require planning permission and licensing for a conversion. Even if your property is already an HMO, it will require a licence. The licence entails inspections, fees and will need to be renewed every twelve months. Complying with the inspections will mean installing fire safety precautions such as fire doors, extinguishers and alarms. If you find this daunting, being an HMO landlord may not be for you. 3. Is being a landlord your first or your second income? Being an HMO landlord is more for the serious landlord who’s prepared to invest serious time and money for the best return. It’s not for the half-hearted (or the fainthearted! ), but if this sounds like your kind of challenge, the rewards are substantial. 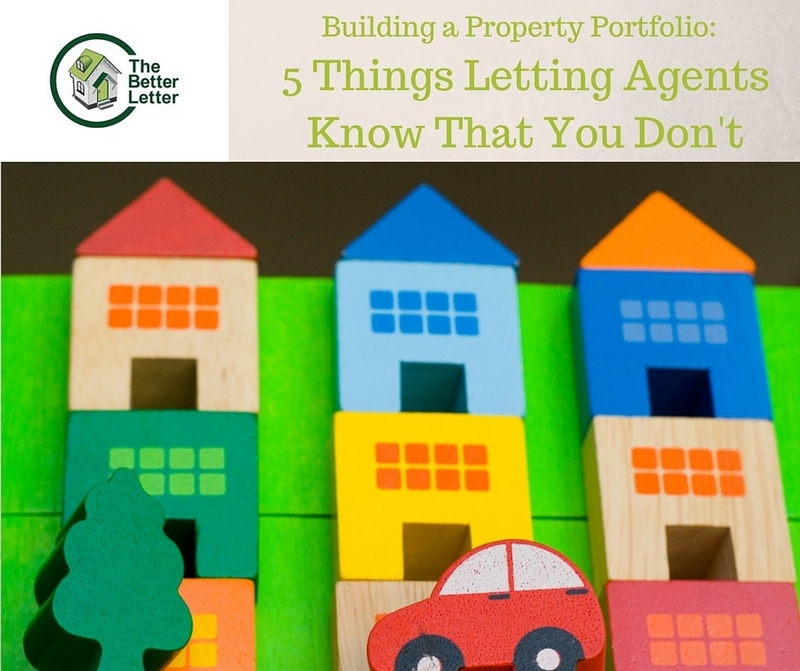 At The Better Letter, we’re ideally placed to give you advice on building an HMO portfolio. We can support you whether you want to manage your own properties, or take advantage of our fully-managed service. 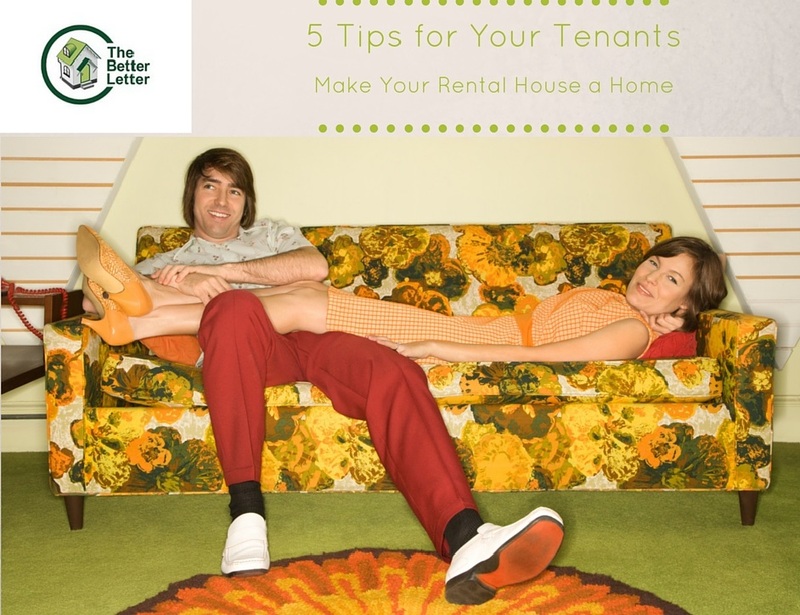 If tenants can make their house a home, they are likely to stay longer. So what’s the best way to encourage this? Every landlord knows that the best kind of tenants are those who will settle in for the long term and treat your property as well as if it were their own. Firstly, and most importantly, let your tenants know they can make changes within reason and if they run it by you first. Obviously you don’t want them installing mirrored ceilings, painting the living room dark purple, or ripping out original fixtures. Lightshades, rugs, throw cushions and curtains – all of these items can be easily changed with no painting or hammering required (just make sure the tenants know to carefully store the originals, or to return them to you to store – you’ll need them next time you’re showing the property). But make it clear to your tenants that they can’t change actual light fittings – under UK law, only a qualified electrician can do this and any DIY could invalidate your most recent electrical safety check. It could also invalidate your and your tenants’ insurance! Pots plants can bring life, colour and beauty to the property, inside and out. Even a small balcony or patio can be personalised with colourful pots full of flowers that the tenant can take with them should they wish to move on. Repainting. If tenants are proposing to repaint in a light colour and either they are prepared to return it to the original colour before vacating, or you get a fresh coat applied between every tenancy anyway, then there can be no harm in agreeing to this. No-Hole picture hanging strips: If you’re reluctant to give tenants permission to hang pictures (or framed wallpaper) the traditional way, removable picture hanging strips are a good compromise. Of course, with the best of intentions things can go wrong – cheap decals that stain the wallpaper, using permanent hanging strips, spilled tins of paint – so always with all changes make it clear that tenants should be prepared to make good on any mistakes.